My daughter learned arrays in second grade. 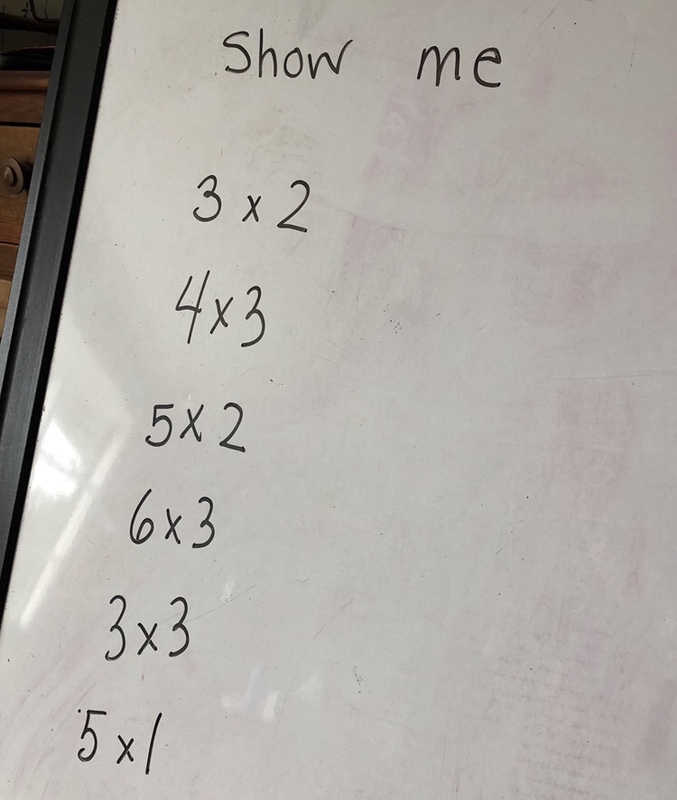 As I was trying to get her ready for multiplication facts, I was quickly reminded that understanding the concept is the most important step. Sure certainly I can say to her any number multiplied by zero is equal to zero, but what does that mean to her? 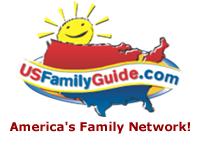 Before you move on to the memorizing facts, start with some simple visuals at home. This is simply another way of representing arrays. 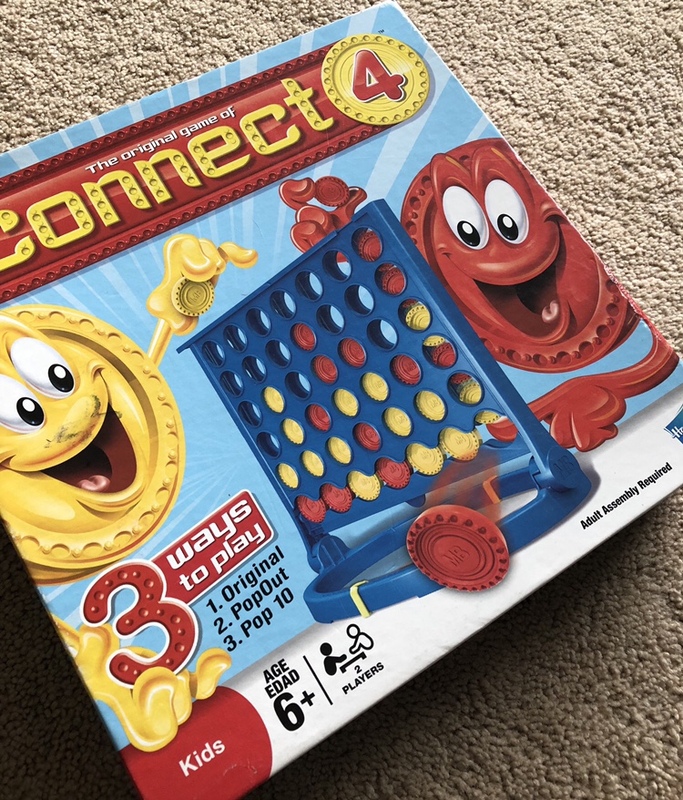 Connect 4 is a great way to begin and you can do up to multiples of 7. 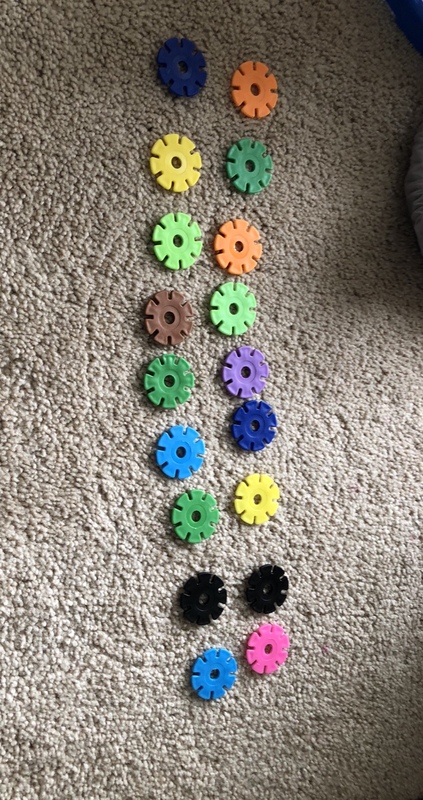 If you don’t have this game … simple manipulatives work great ! You can try buttons, coins, or Pom poms. What to look for? Are they organizing them quickly? Do they count on? 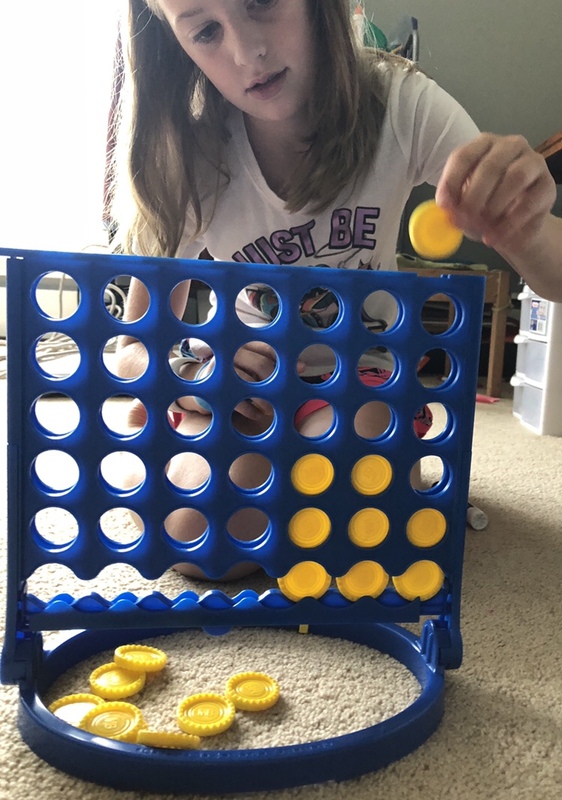 My daughter when solving 6×4 was able to double 6 and then double twelve instead of using one to one correspondence. What’s next? If your child seems ready have them try to solve some without manipulatives, but give them access until their confidence builds.